Before going to the review, let me give you a background on my skin condition: I have a yellow medium skin tone. In MAC, my shade is NC30. I have an acidic skin, thus, I usually purchase foundations or powder that are one shade lighter than my skin color. I have super dry and sensitive skin. Due to preganancy, my psoriasis flare ups got worse. I have psoriasis patches on my forehead,in between my brows and brows. Note: I got this product at an event but my review is my 100% honest opinion regarding my experience with the product. 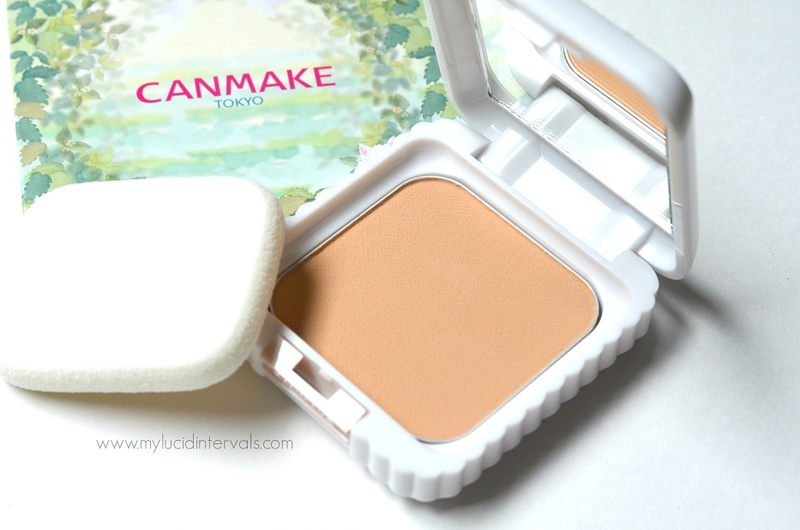 One of the brands that I really think should deserve more buzz in the PH beauty market is Canmake. 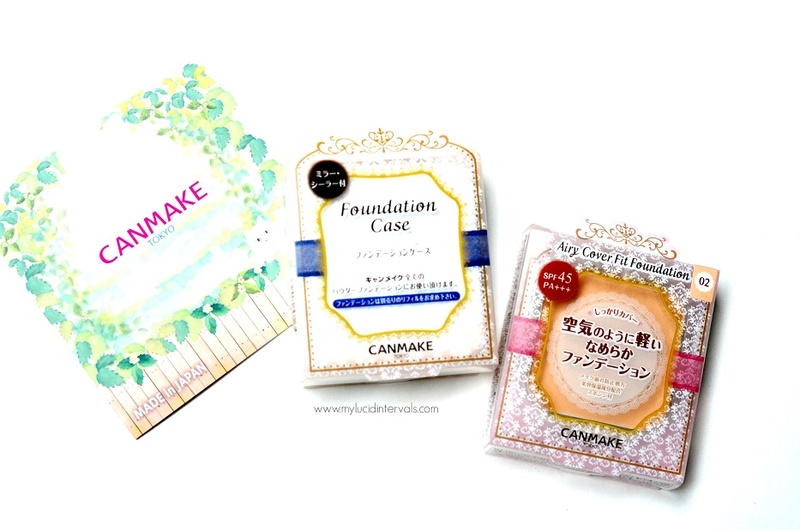 Canmake is a Japanese brand and their products look so kawaii. 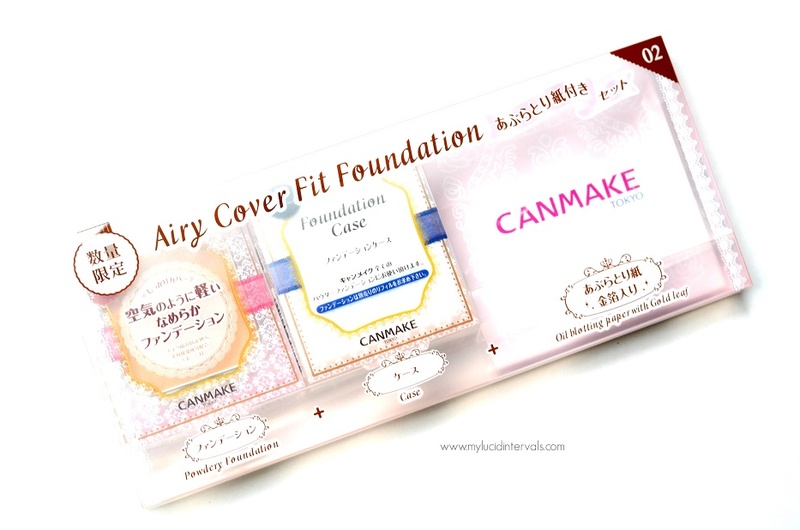 I have learned about Canmake years ago through a Japanese Blogger. From then on, I have been meaning to try out their products and luckily this brand reached PH shores years ago. 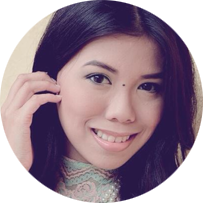 I am a fan of their Shading Powder, Liquid Liner and Glow Fleur Cheeks. They recently launched their Airy Cover Fit Foundation. Siyempre pag launch ng funda, go ako diyan. haha In case you still have not figure it out, I love my bases so much. Adik ako sa concealer and foundation. I think I will never outgrew them and these base makeup products come first on my to try out list. Canmake said that this foundation is airlike and is very lightweight. Of course, I did not believe their marketing because I have heard a lot of brands market their powder in this way but the reality was different. 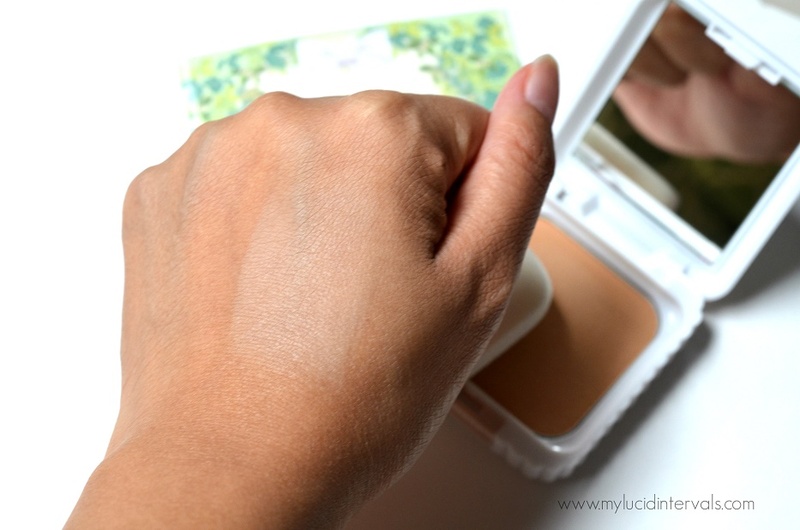 When I tried this powder foundation, I was amazed!!! It truly is Airy and very lightweight. ● Gently covers your skin in an ultrafine veil of powder that's lighter than air. Provides superb coverage, for a finish that's soft and natural, not thick and heavy. ● Formulation designed to melt like a mousse, for a velvety-smooth texture. Contains a highly flexible powder that quickly and evenly blends into your skin to provide a flawless finish. ● The velvety-smooth powder provides a dewy finish, without looking powdery. ● Shine-preventing powder is resistant to sweat and water, keeping your make-up in place and your skin looking as smooth as silk. ● Soft-focus powder provides complete coverage for pores and uneven color. ● Comes with a smooth-fit sponge that clings to your skin and helps to blend the make-up evenly. Ensures a flawless and natural finish. This is powder comes in a white case packaging. It has two shades Light Ochre and Natural Ochre. I got the shade Natural Ochre which is a shade lighter than my skin tone. I was hoping there was a third shade but the Natural Ochre looks perfectly fine on my skin after contouring and bronzing. This powder has got to be the most finely milled powder foundation I have ever tried. It goes on velvety and smooth on the skin. It also feels so light and true enough it does not feel anything on the face. As in parang wala lang. I can highly recommend this powder to ladies who does not like that heavy powder feel. When worn, this foundation does not look powdery on the skin. It feels like butter melting/blending well on the skin. It does cling on to my dry patches but does not overly emphasize them. Despite it lightweight feel, this delivers an awesome coverage cancelling out redness and even covering my under eye circles very well. This also covers up my pores and makes my skin look seamless. I love the sponge that came with it because it feels puffy and squishy compared to other powder sponges that has a rubbery feel. This powder looks spectacular on the on the skin and feels awesome when worn!!!! It has SPF 45 PA ++. I have not yet tried testing this with flashback on flash photography. This powder did not irritate my skin. In this photo, I did not use any moisturizer of base makeup. Look how seamless and poreless my skin looks. It also covered up my dark circles. Sadly, this powder is quite steep for 1140 pesos (powder plus case). I hope Canmake sells refills for this foundation because it is really nice. Overall, I really like this powder except for the high price and the lack of wide color selection. Natural Ochre looks light on me but it works well with my skintone because it has yellow undertones. Does it clings to dry areas on the face? LOL liquid foundation is great, light weight as well. Pretty sure it will match your skin tone, Miss Donna. 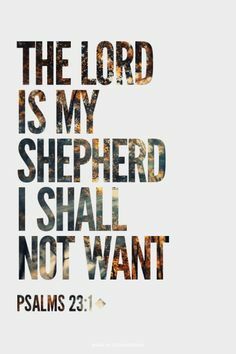 And it's affordable! Ayy wait, na-try nyo na po ba yun? Question (raising hands here lol!) Does it dethroned your favorite (and my favorite too) FS chino two way cake?